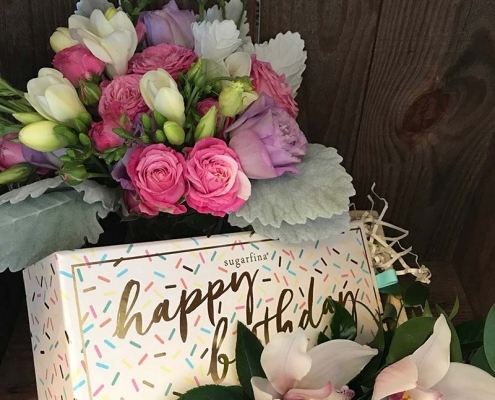 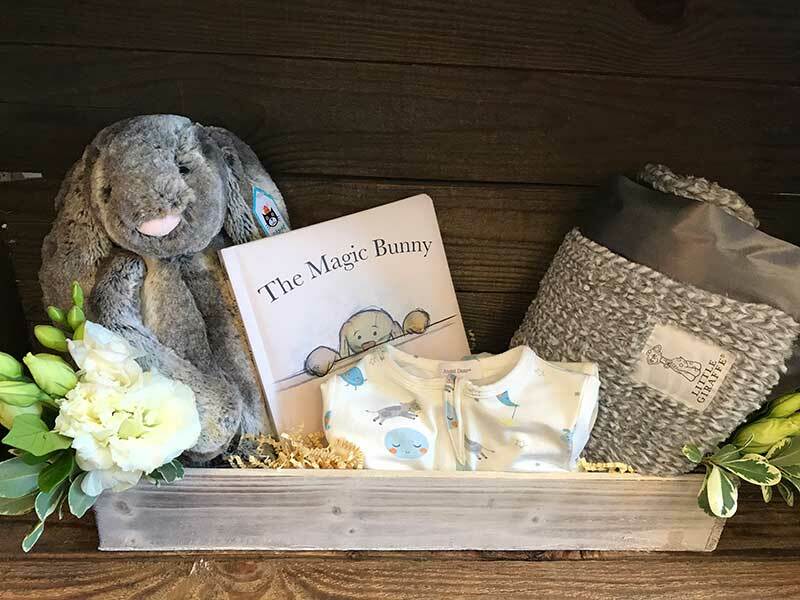 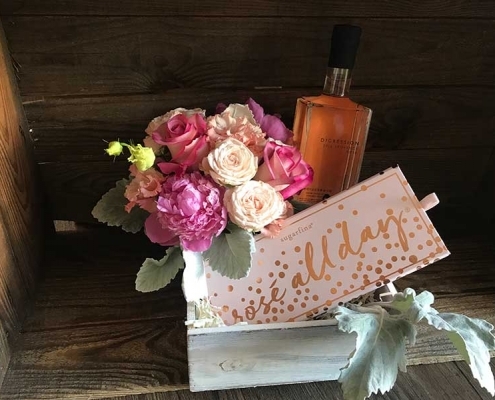 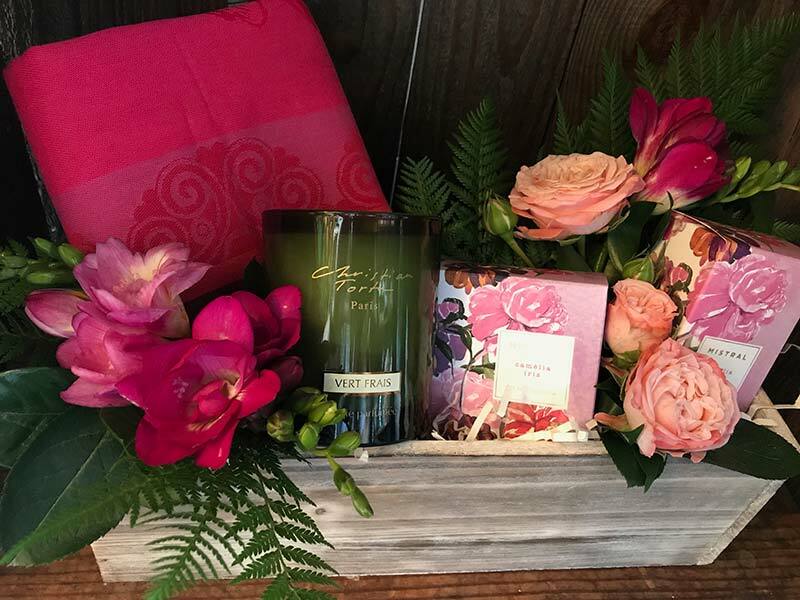 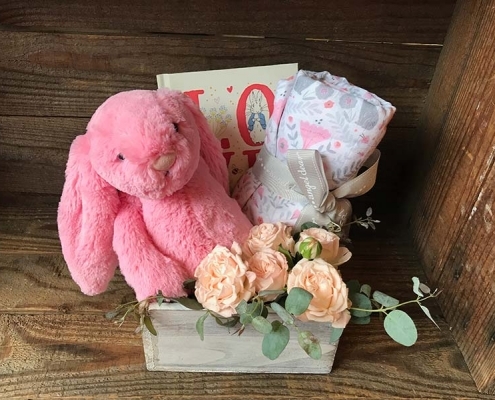 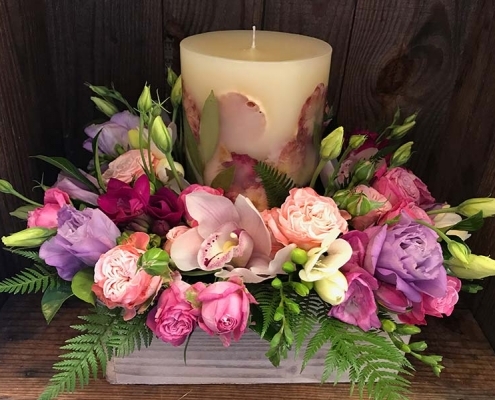 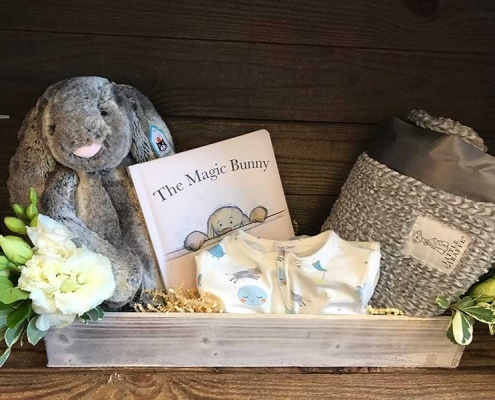 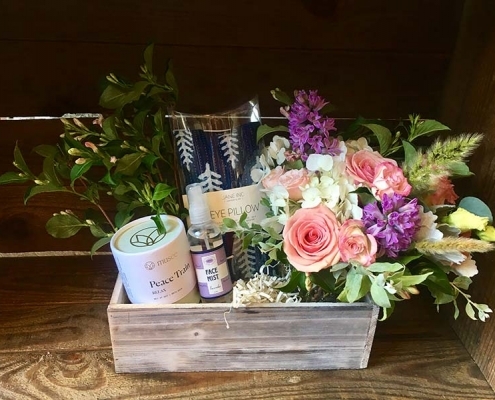 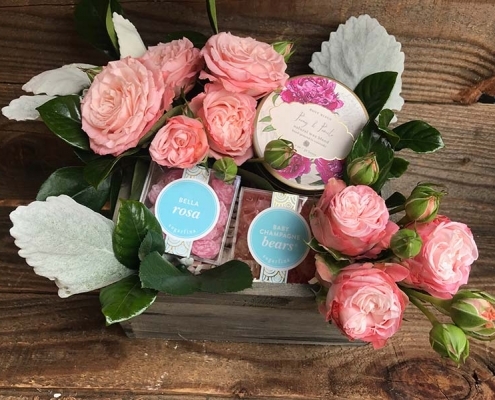 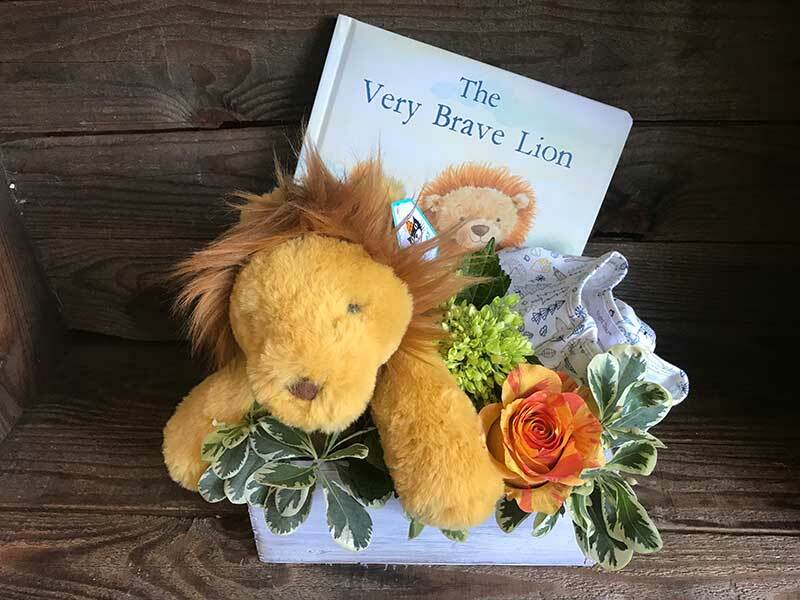 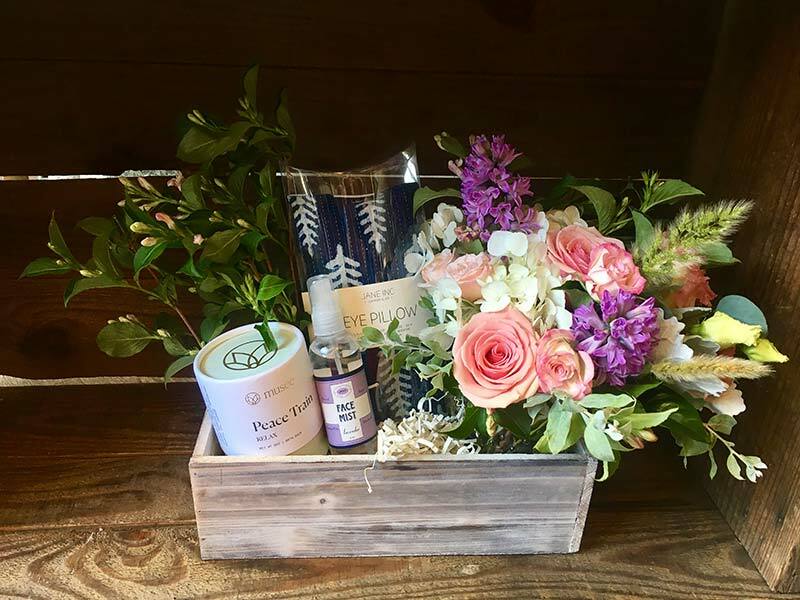 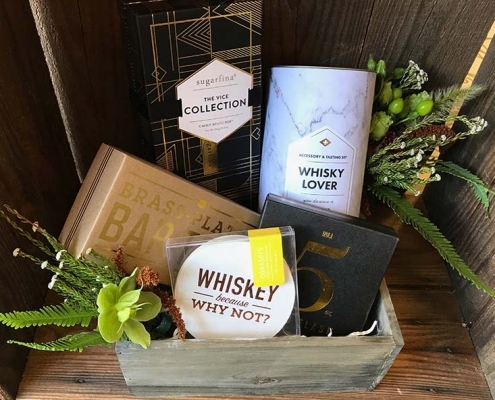 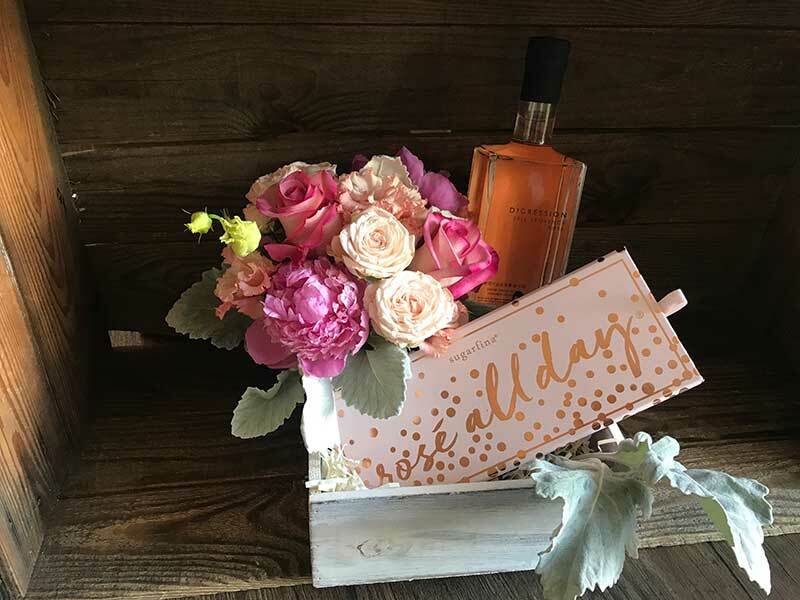 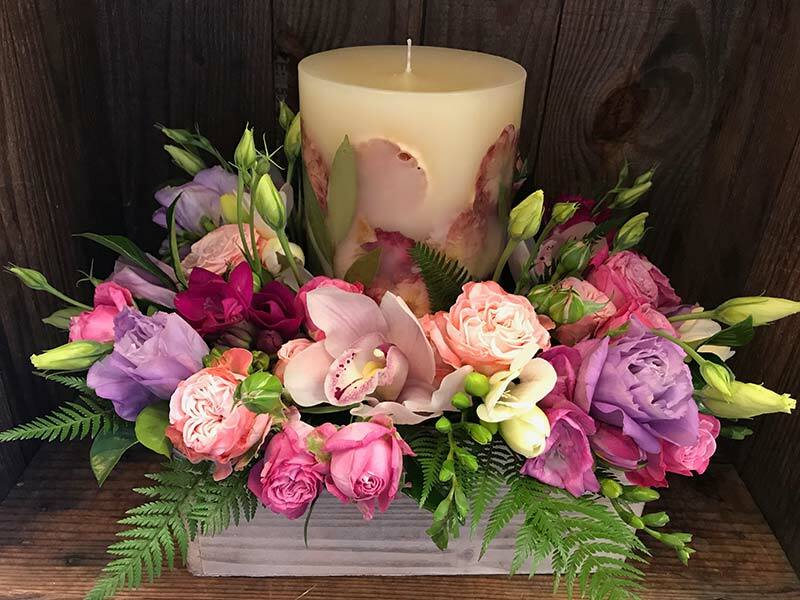 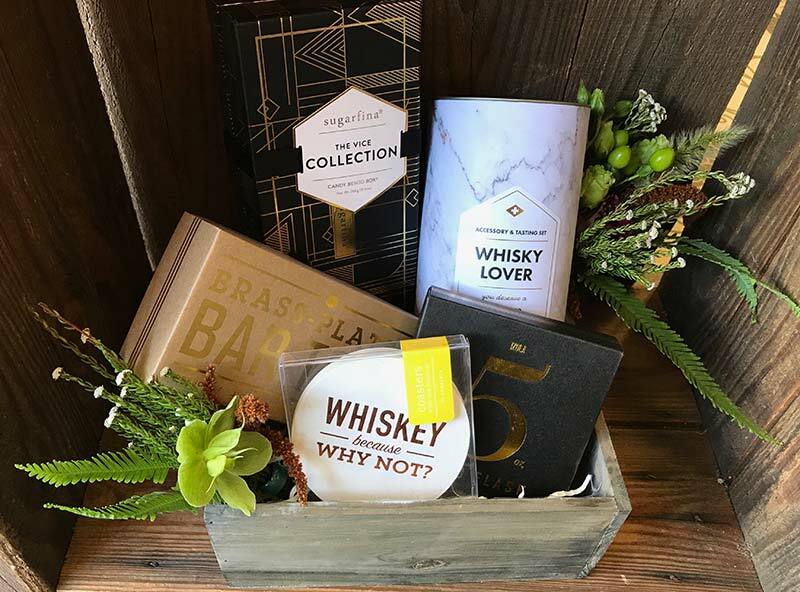 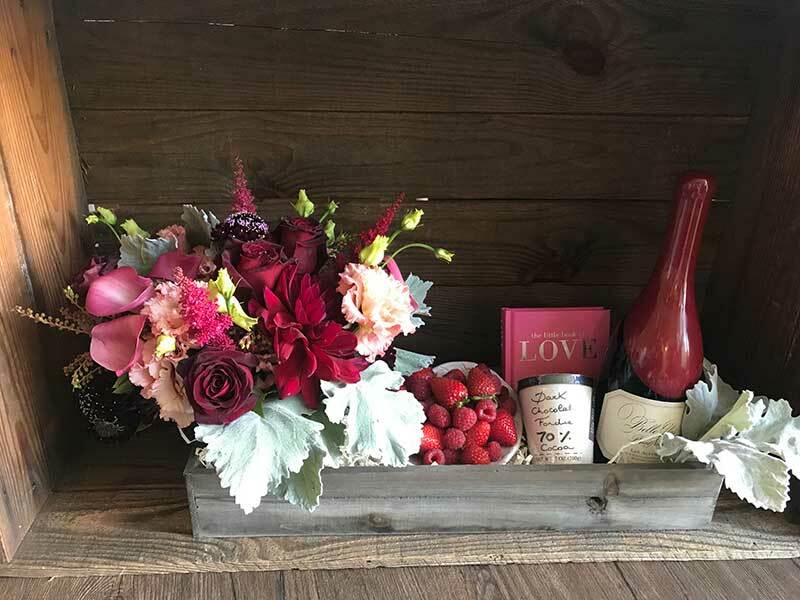 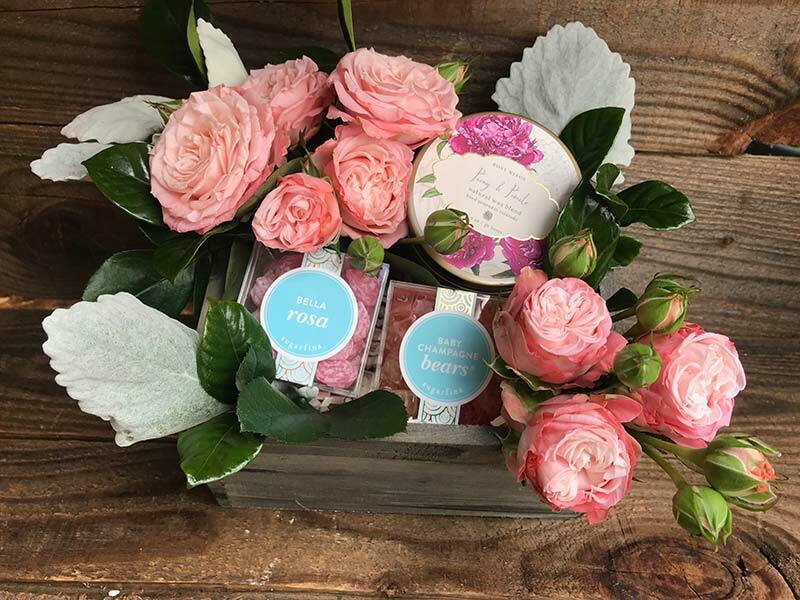 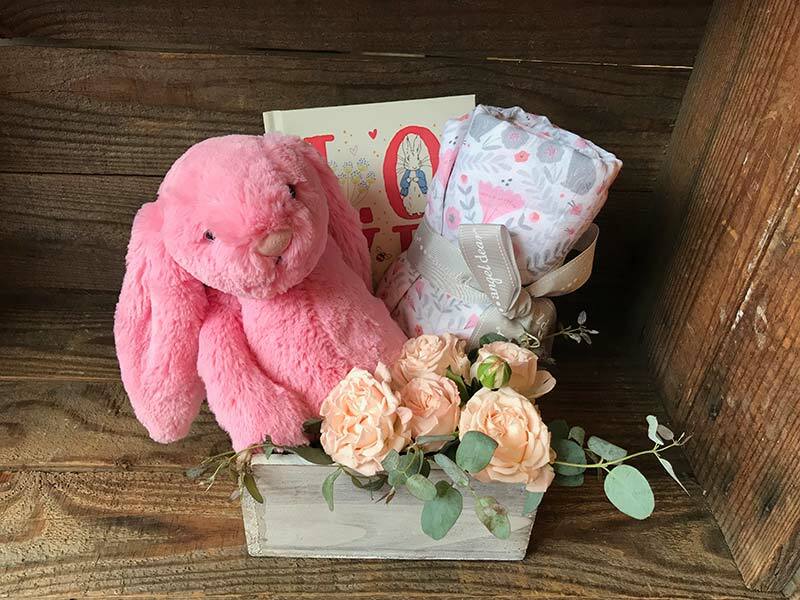 We have an ever-changing array of gifts in our store, which we can add to your flower order or send out as a stand-alone gift box. 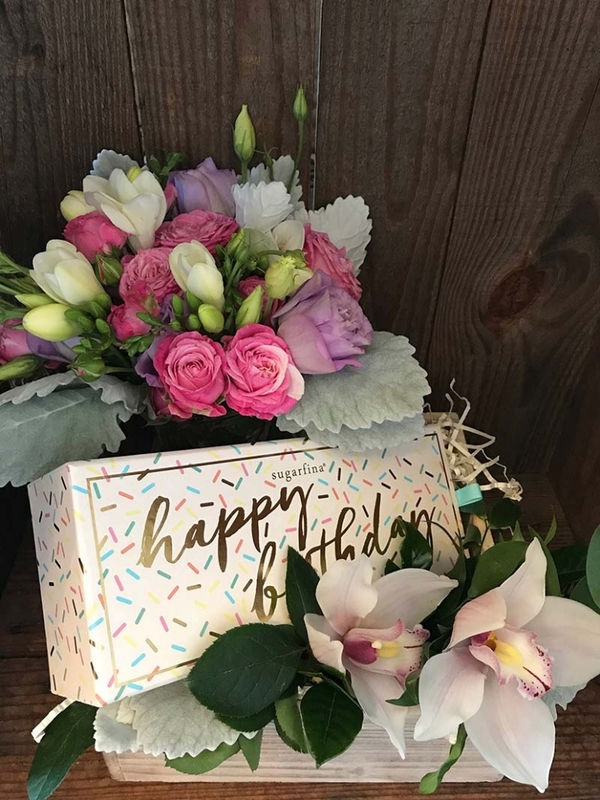 Customize yours by calling the shop or ordering online today. 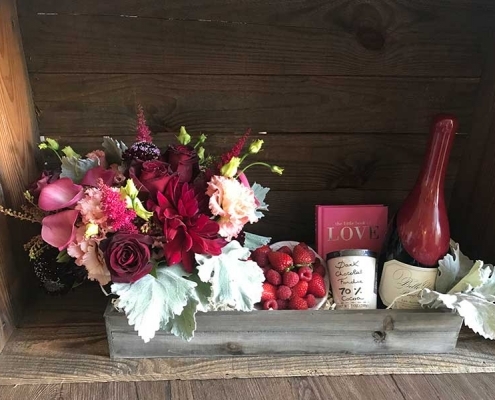 *We are in the process of getting our license to sell wine. 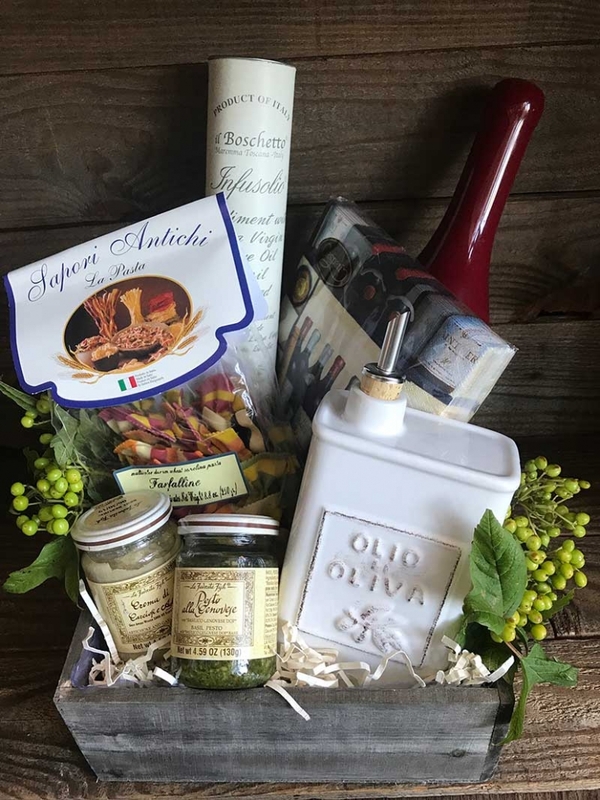 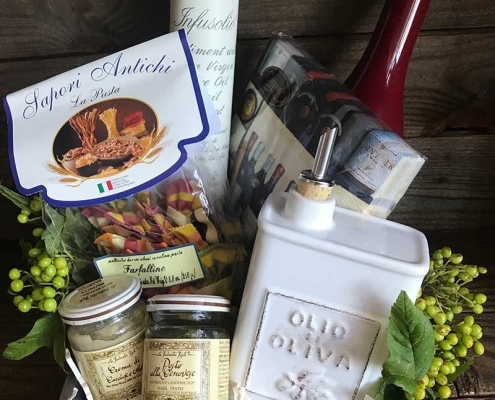 In the meantime, to include a bottle of wine in your gift box, you will order directly with a nearby vendor. 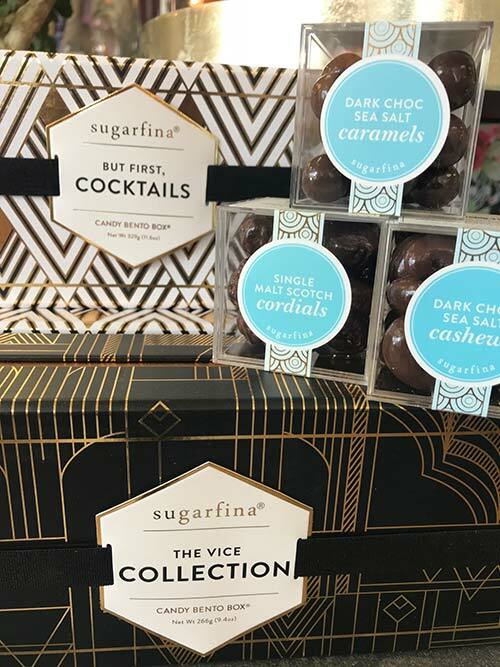 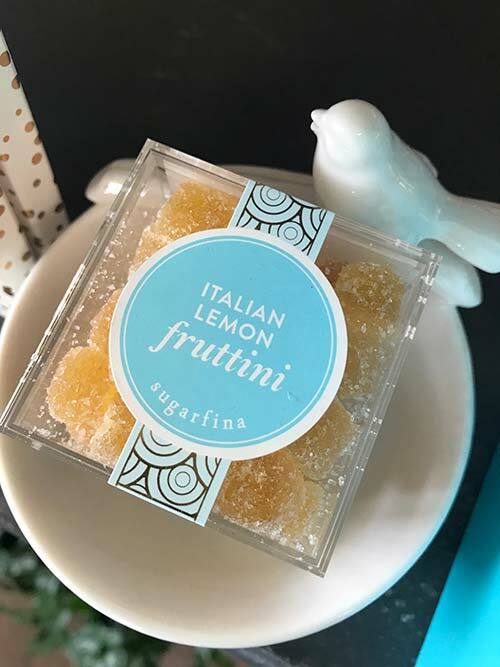 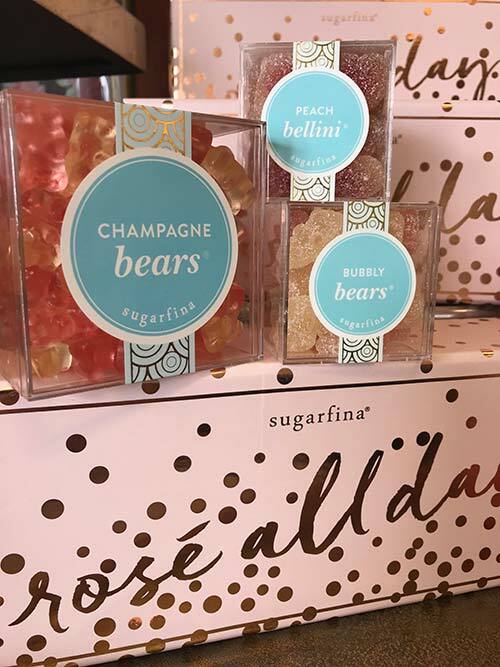 Sugarfina offers you the opportunity to send candy that’s as beautiful as it is delicious. 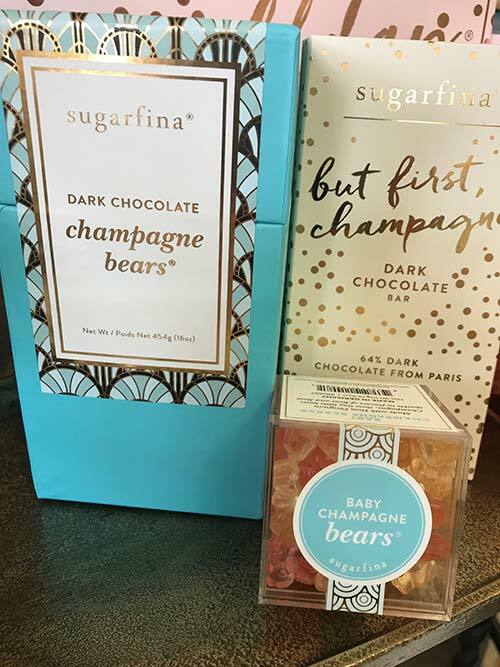 Send a gift box or create your own 2, 3, 4, or 8 piece bento box with their candy cubes. 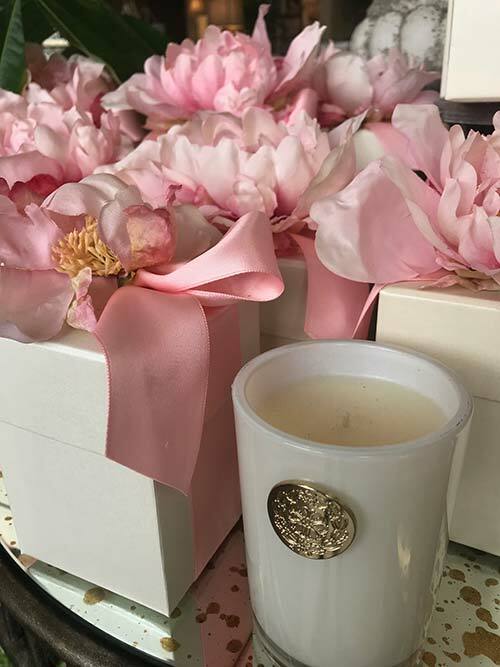 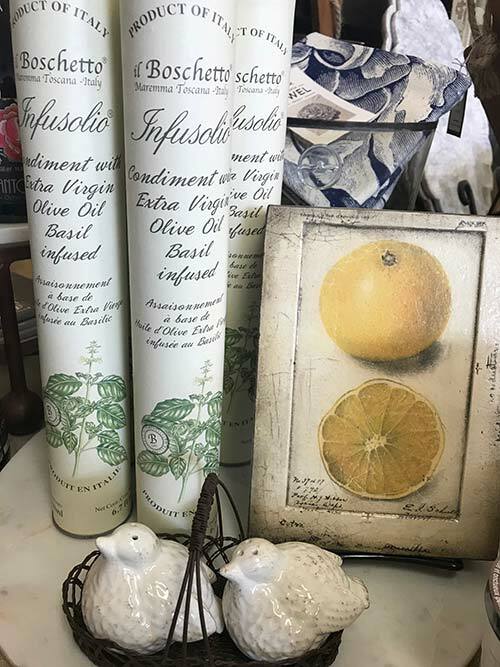 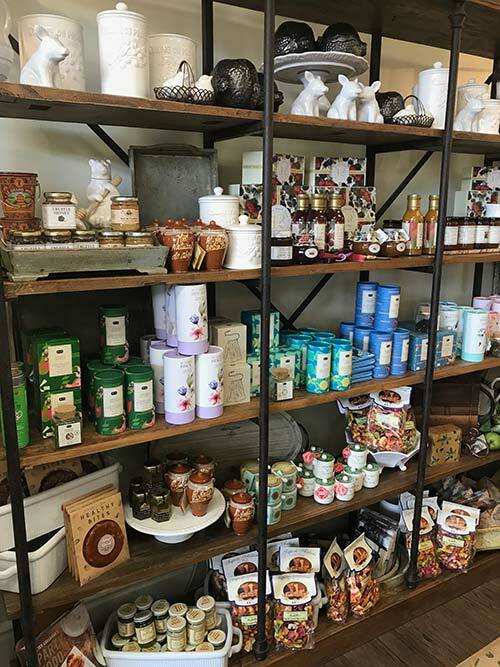 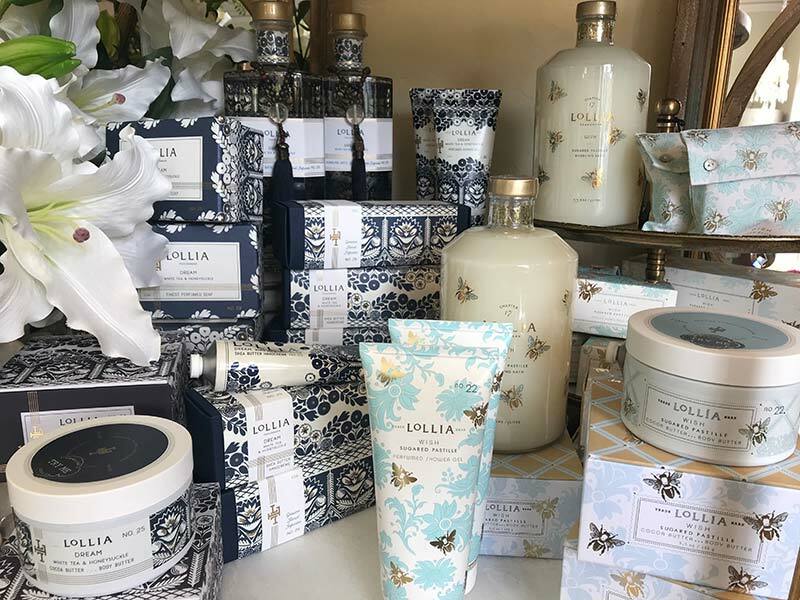 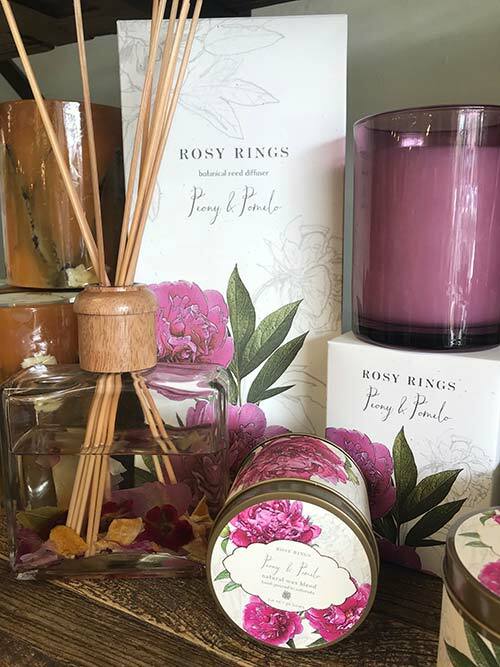 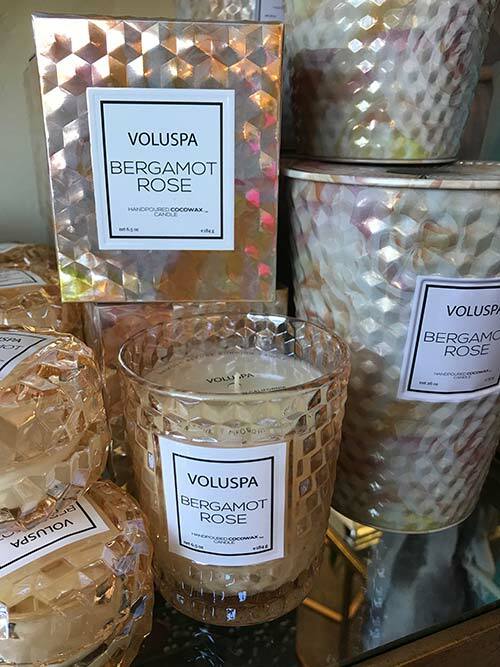 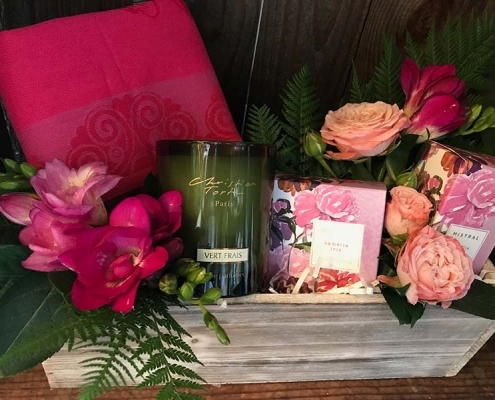 We have a variety of deliciously scented, beautiful products for home and body from soaps and lotions, to candles and diffusers.